The Broadway smash hit heads out on tour! 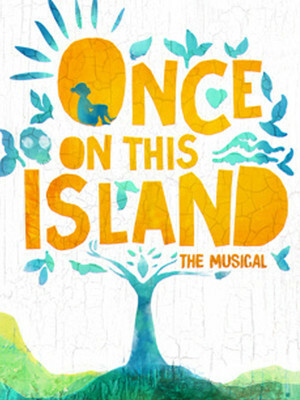 Why See Once On This Island? 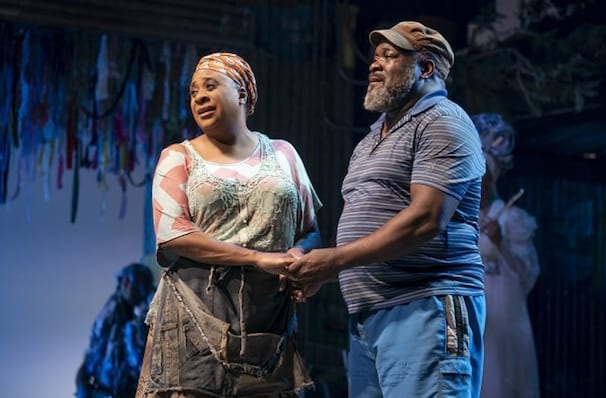 After opening to much critical and public acclaim back in December 2017, the new Broadway smash and 2018 Tony Award winner for Best Revival of a Musical, Once On This Island is heading out on tour in 2019! 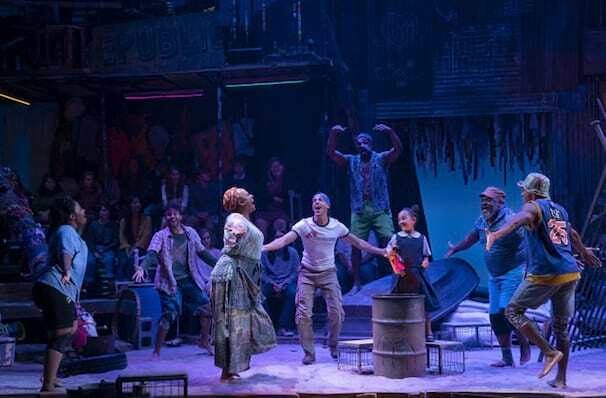 Following the story of one island's road to a brighter future the Broadway production forged a new and ingenious theatrical platform to tell its story. 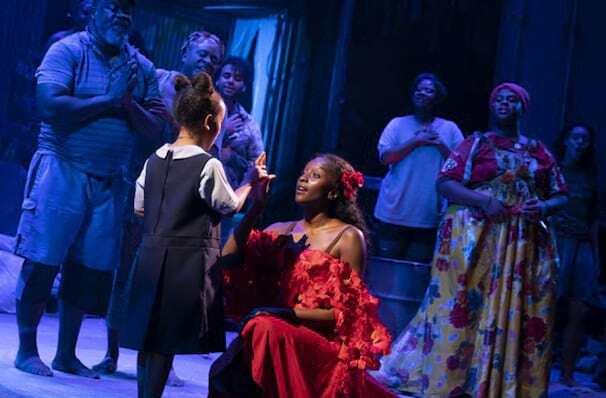 In this immersive experience audiences are swept away with the emotions of the story. 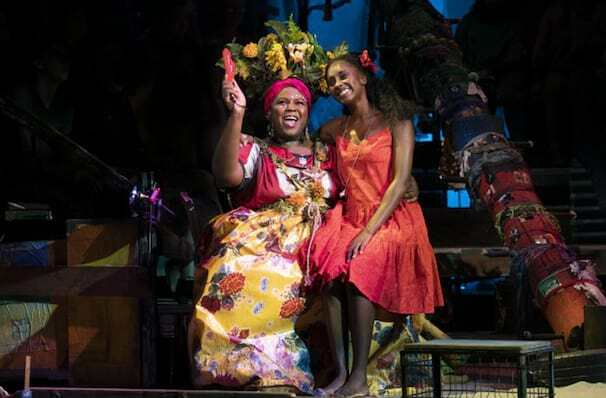 Awash with color, a fantastic score and a story that has transcended time, Once On This Island is the ultimate feel good musical whilst providing a social message that everyone could heed. What's Once On This Island about? Taking place on Haiti in the early 20th century, the population of this small island are split between the darker-skinned 'peasants' and the lighter-skinned wealthier population. In a sudden flash flood, a young girl (Ti Moune) is washed away, however the island gods look kindly upon her and save her life, cementing her important destiny. 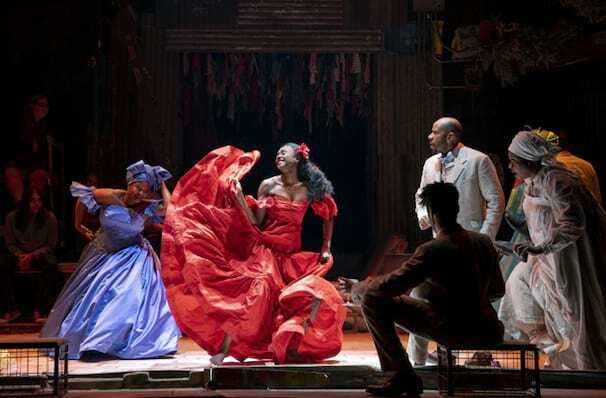 I was moved to tears by the beauty of this production, the beauty seen in every aspect. Each member of this company enhances this island community, with neither adding any more or less than the other! Sound good to you? 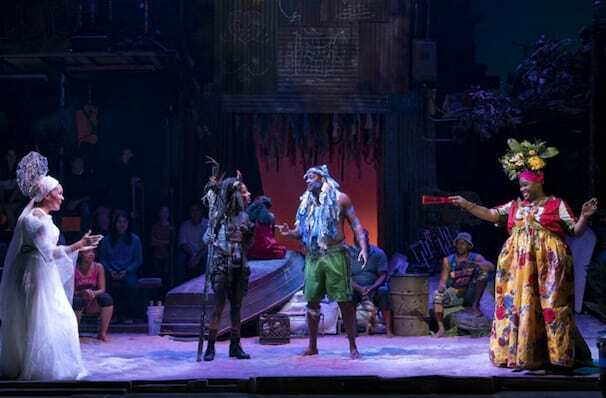 Share this page on social media and let your friends know about Once On This Island at Ahmanson Theater. 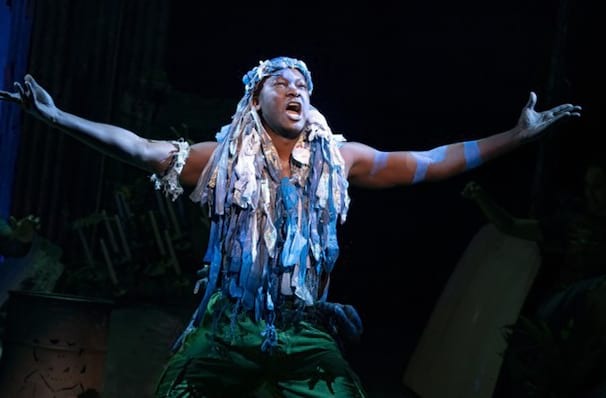 Please note: The term Ahmanson Theater and/or Once On This Island as well as all associated graphics, logos, and/or other trademarks, tradenames or copyrights are the property of the Ahmanson Theater and/or Once On This Island and are used herein for factual descriptive purposes only. 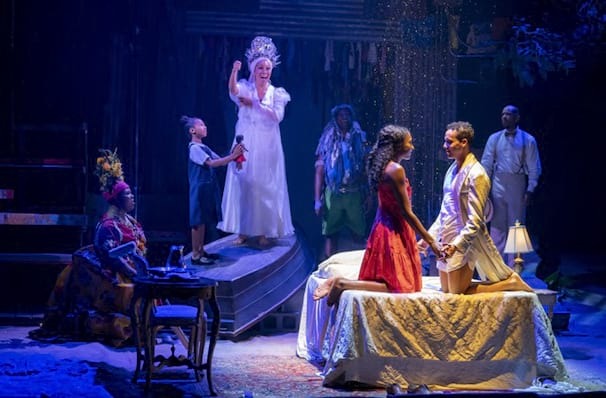 We are in no way associated with or authorized by the Ahmanson Theater and/or Once On This Island and neither that entity nor any of its affiliates have licensed or endorsed us to sell tickets, goods and or services in conjunction with their events.